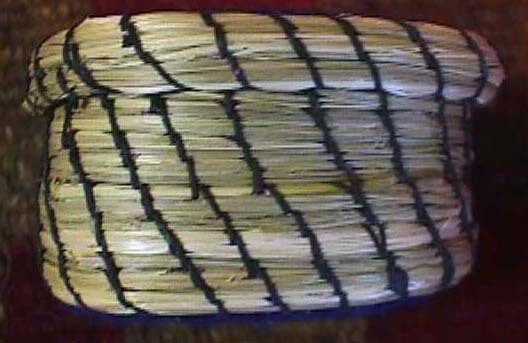 Native American Basketry: Page 1: Start your tour of the basket collection here. 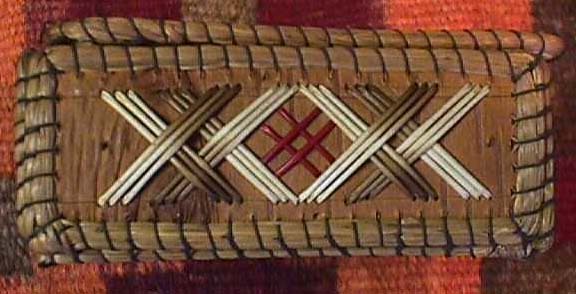 The Maass Collection Home Page: Begin your tour of my collection of axes, celts, bannerstones, pipes, beadwork, pottery and much more, here! Top Photos: From the North! 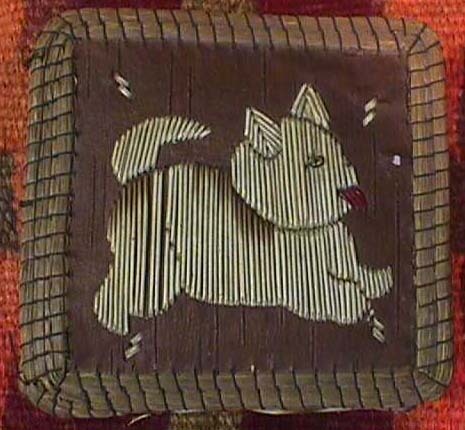 Birch Bark and porcupine quills basket. A real cutie. Not for sale.